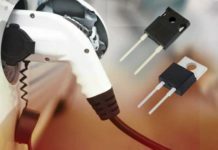 Any HyperBus-compatible peripheral on a microcontroller must conform to the HyperBus specification. 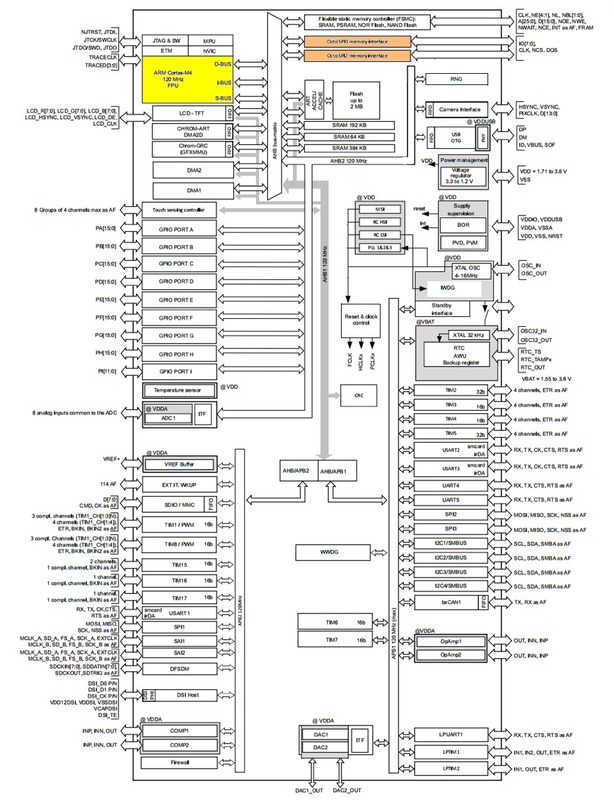 A good example of a HyperBus-compatible microcontroller is the STM32L4R9 Arm Cortex-M4F from STMicroelectronics (Figure 1). 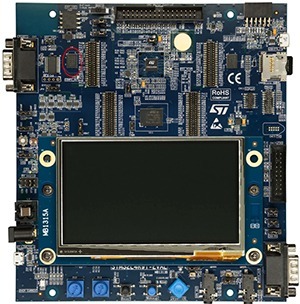 The STM32L4R9 has 2 Mbytes of internal flash memory, and 640 Kbytes of SRAM. 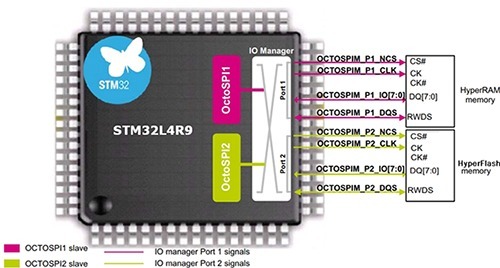 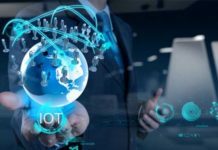 It has a wide variety of peripherals, including two OctoSPI interfaces that can be configured as HyperBus interfaces.